The Harley-Davidson Sportster(r) XR1200X(tm) is a Standard style motorcycle with an MSRP of $11,799 and is a Carryover for 2012. Power is provided by a 4-Stroke, 1201.2cc, Air cooled, OHV – Pushrod, V Twin engine with Electric starter. In 2009, Harley-Davidson introduced a limited number of XR1200 motorcycles (750) to the USA, the roadster based upon the legendary dirt-track bike, the XR750. 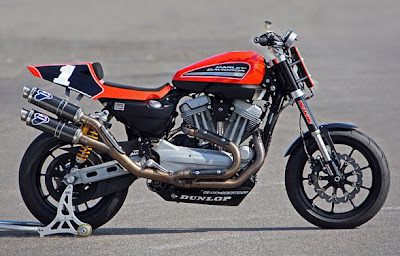 The following year, the XR1200 was released in full production in America, but Harley took it one step further in 2011, offering the XR1200 X; the new XR1200 X featured upgrades to suspensions, such as Showa fully adjustable rear shock absorbers. For 2012, Harley continues to offer the XR1200X roadster with the 1200cc Evolution engine and fully-adjustable Showa suspension. 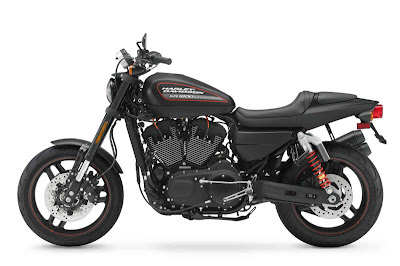 With an already respected platform, Harley's only upgrade for 2012 are the Michelin Scorcher "11" front and rear tires designed specifically for the XR1200X. 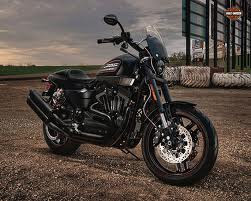 Harley-Davidson says: "The XR1200XTM is a meticulously honed machine with premium handling and a commanding riding position that leaves the rider with a feeling that can only be described as aggressive fun. Bold, racing heritage, perfectly tuned for road performance, the XR1200X stands out like no other Harley model to date."